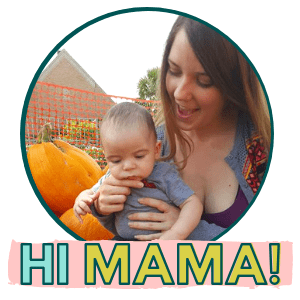 One of the first tests of motherhood seems to be getting through morning sickness! 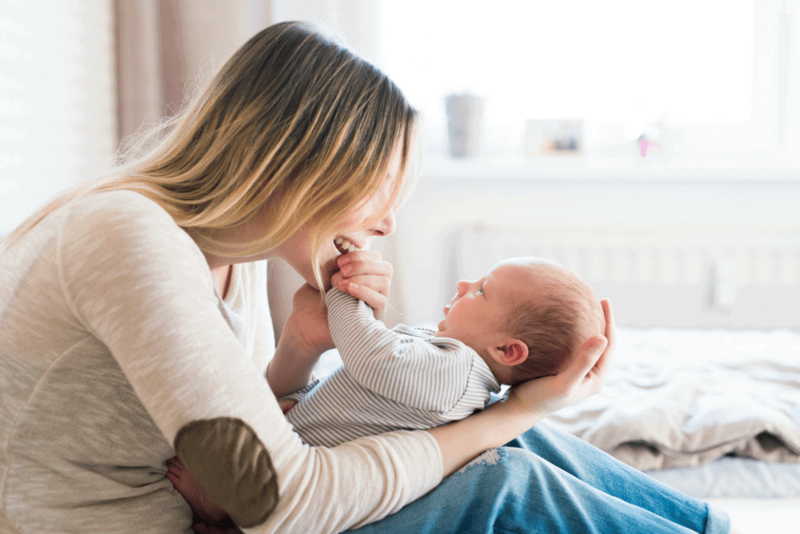 Some expecting moms get luckier than others and have only mild morning sickness or no morning sickness at all! But for those of us who aren’t so lucky, your willing to try just about anything to stop the nausea. 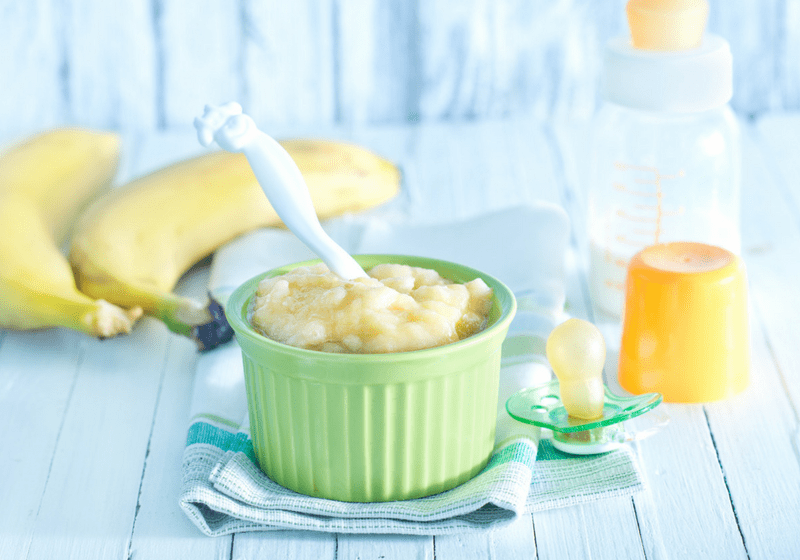 There are all sorts of morning sickness remedies you can try. A less common recommendation is acupressure bands, commonly known as sea bands, for morning sickness. 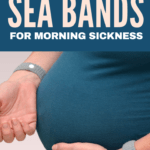 But, do Sea Bands work for morning sickness? To start with less take a look at how sea bands work. Sea bands are a special soft knit bracelet that can be used to keep pressure on the wrist to help ease nausea and morning sickness. You can wear them all day to prevent morning sickness fror occurring, or at the very least minize it. 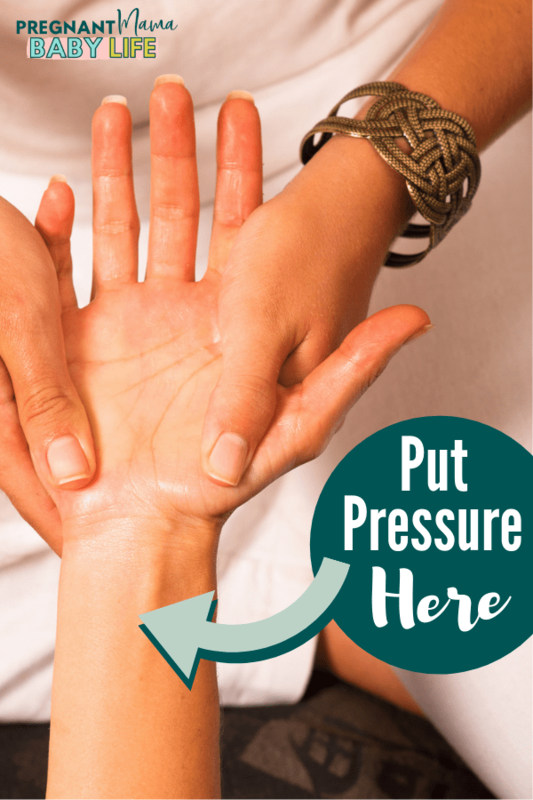 The idea behind acupressure is that it uses pressure on certain parts of your body to help with certain issues. It uses precise finger placement and pressure over specific points along the body. These points follow specific channels, known as meridians – the same channels used in acupuncture. According to Asian medical philosophy, activation of these points with pressure (or needles) can improve blood flow, release tension, and enhance or unblock life-energy, known in China as “qi” or in the English-speaking world as “chi.” This release allows energy to flow more freely through the meridians, promoting relaxation, healing and the restoration of proper function. There is no proof to how or why acupressure works. Some medical professionals state they believe that acupressure does work, but contribute it to other factors. This is the premise behind Sea Bands. They use acupressure on the wrist to relieve morning sickness. Regardless there are studies that show people do feel better after applying pressure to these specific pressure points. Alleviating morning sickness using acupressure is really simple. You find the P6 spot on your inner wrist. It is located three finger breadths below your wrist on the inside of the forearm, between your two tendons. Then gently, but firmly, apply pressure to the area for several minutes. It works best at the beginning signs of nausea. For me, the acupressure worked pretty well for the milder morning sickness. 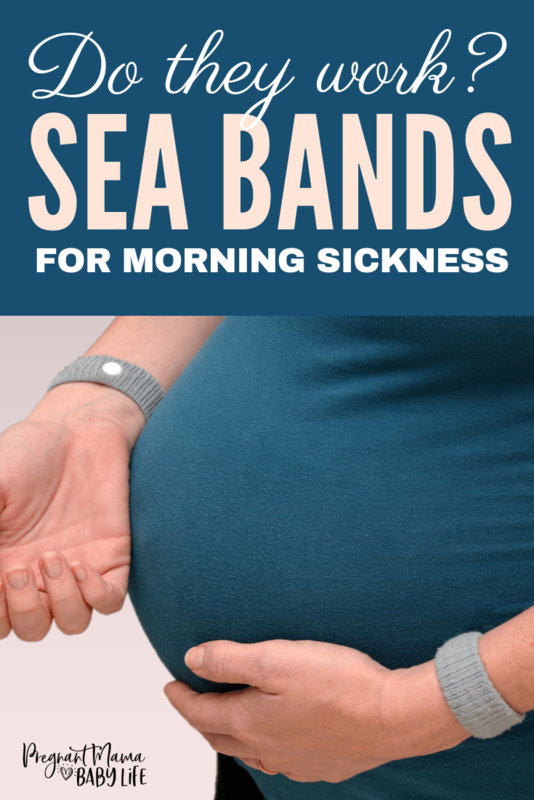 On the days I remembered to wear the sea bands, I did have less morning sickness. The only time they didn’t really work well, was once my the nausea was at its worst. Some days the morning sickness would get so bad that I couldn’t get out of bed. I tried desperately to get the acupressure to work during these hard times, but I was too far gone. I’m sure that wearing the bands probably shortened the duration, but it still felt like an eternity. As long as I wore the band consistently before the nausea got bad, I was ok. So moral of the story, for these to work, you need to wear them all the time. 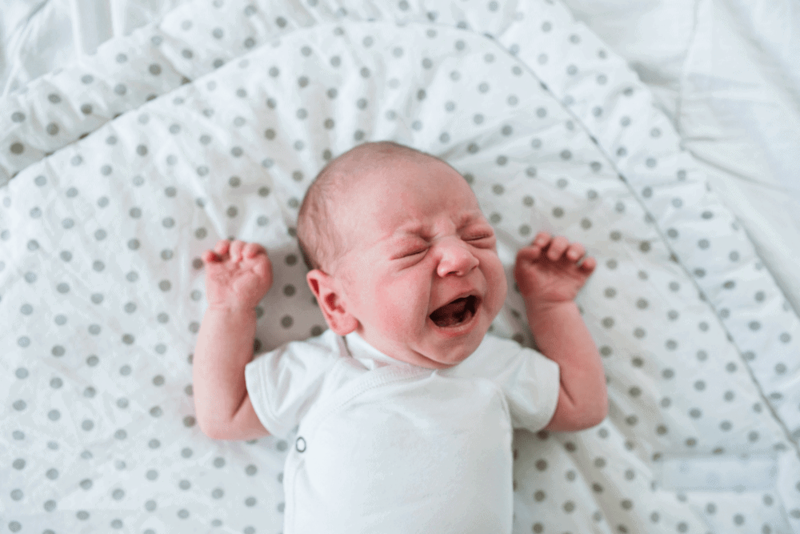 Are these Mistakes Making your Morning Sickness Worse?